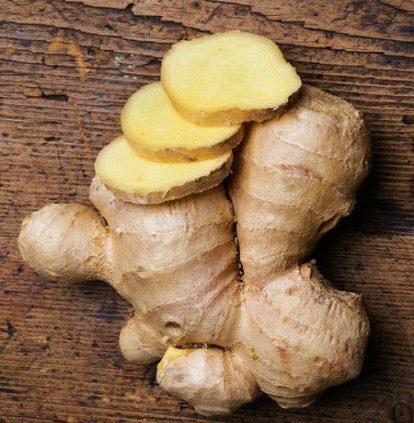 It might look plain and unassuming but ginger, an herb from the family Zingiberaceae, which includes other spices such as turmeric and galangal, is laden with health benefits and medicinal properties. 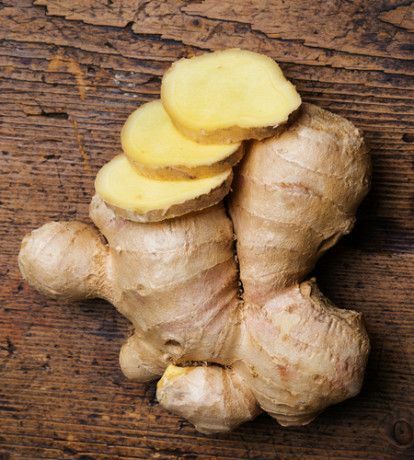 In Ayurvedic medicine, a centuries-old system of natural healing ingrained in Hindu culture, ginger is recognized and used as a powerful therapeutic and preventive cure for various conditions, including hair loss. Ginger oil is especially important in addressing hair loss by naturally increasing the blood flow to the scalp, thus stimulating hair growth. 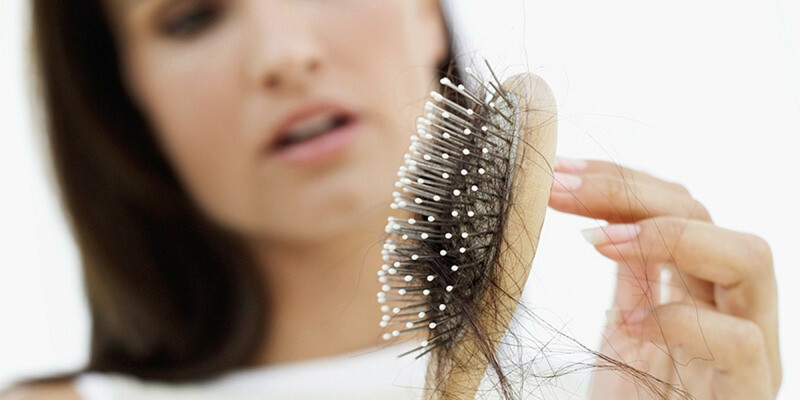 It also helps strengthen hair follicles, preventing them from falling off easily. Plus, it leaves your hair and scalp smelling and feeling fresh all day. It also has antiseptic and anti-inflammatory properties that effectively fight and control dandruff problems. Ginger is also a great natural moisturizer. It contains vitamins, zinc, magnesium, and other minerals that gives the mane an extra sheen and repairs dry and damage hair. Enjoy the benefits of ginger for strong and healthy hair with Novuhair, nature’s answer to hair loss. Novuhair combines herbs, essential oils, and other natural ingredients, including ginger, to safely combat hair loss and promote lusciously beautiful hair. 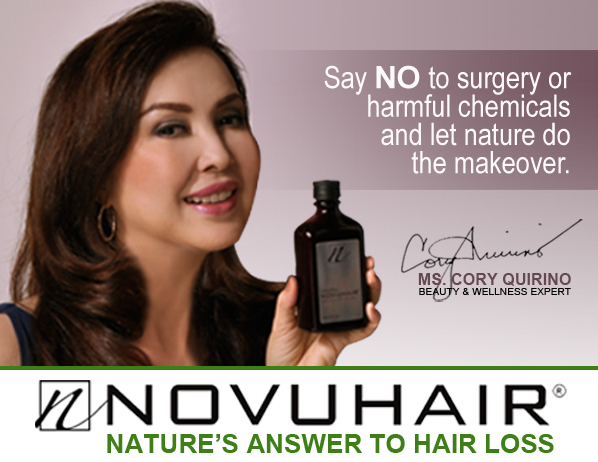 Novuhair, nature’s answer to hair loss, is available in leading drug stores nationwide. 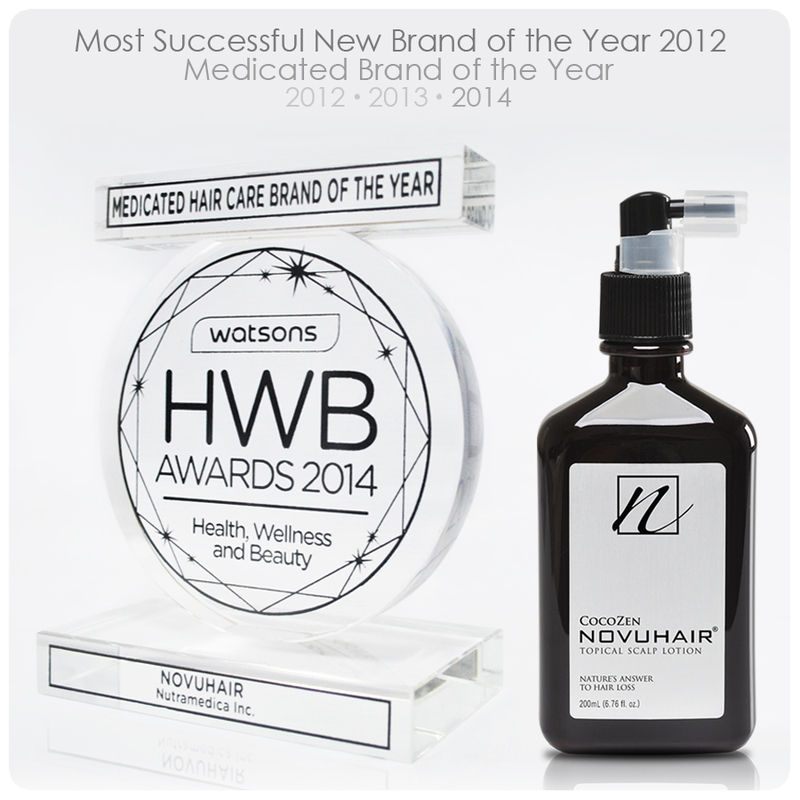 Congratulations Novuhair - Third year in a row! Save 50%! 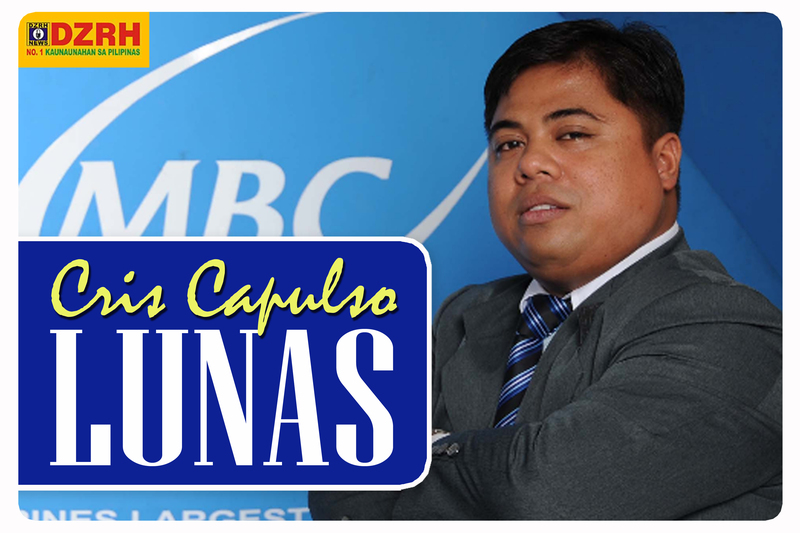 Cashcashpinoy.com offers Novuhair plus Cory Quirino World of Wellness beauty products, FREE delivery nationwide!